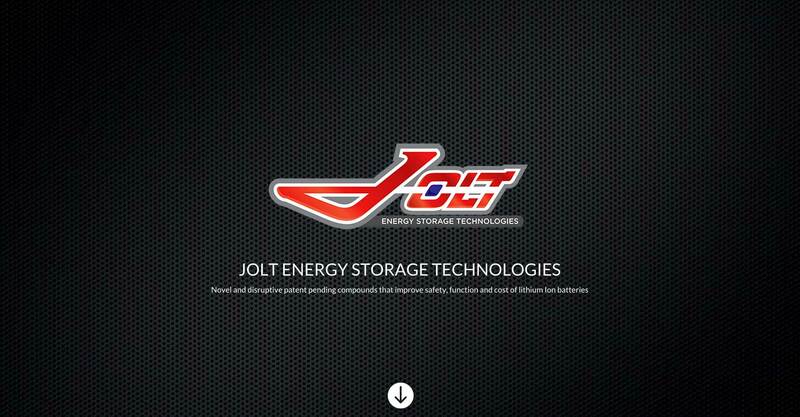 Jolt Energy Storage Technologies is a cutting-edge technology company. 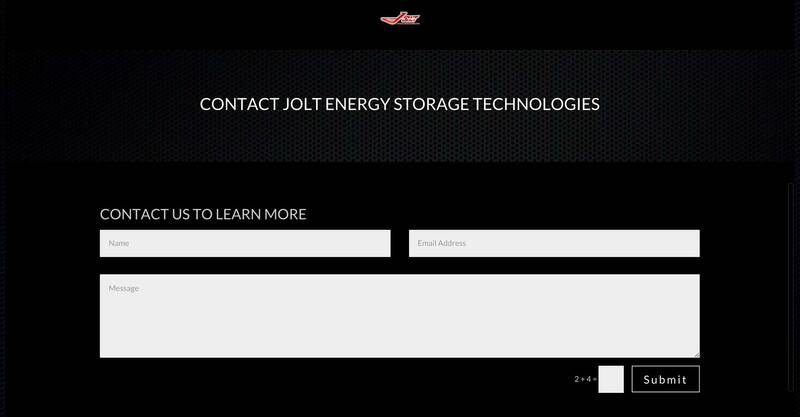 They needed a website that would plainly and simply allow users to contact Jolt without distraction. ZBx kept it simple, and inside of a day put together a client-pleasing website, researched and obtained an appropriate domain name, and launched the website.